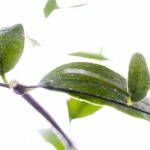 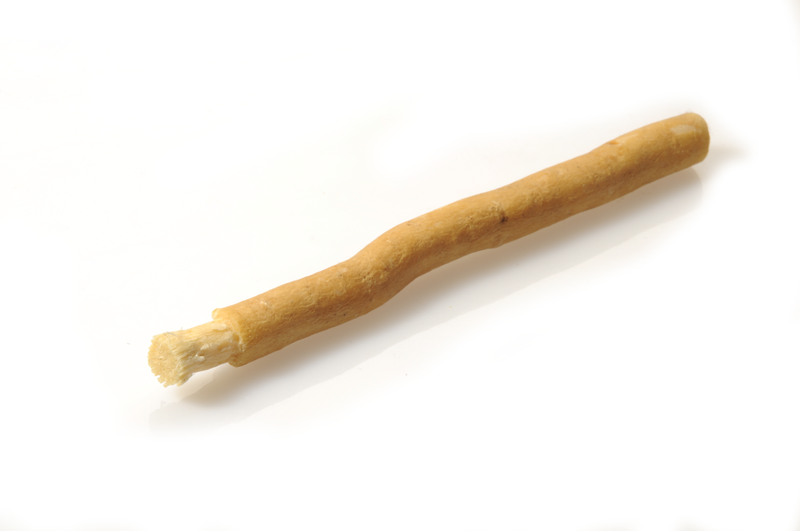 Miswak twig – from the root of the “toothbrush tree” salvadora persica. 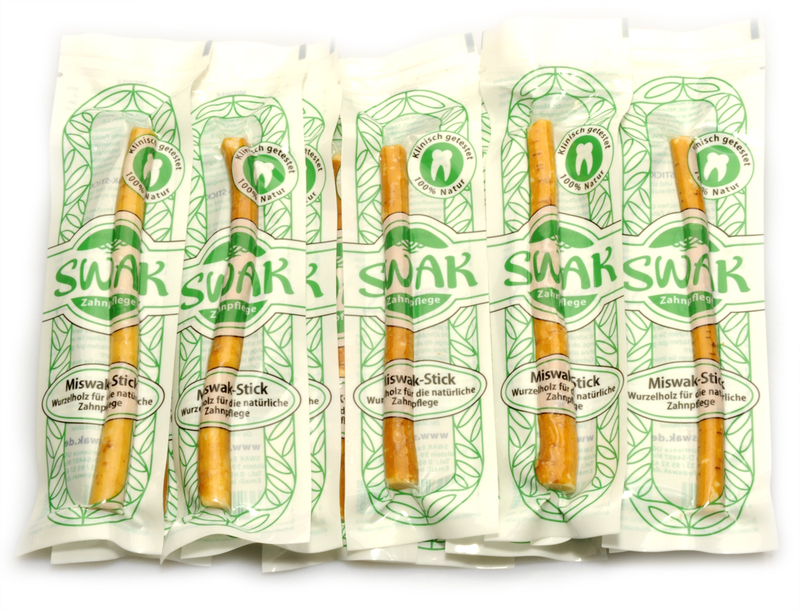 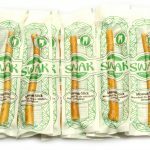 The miswak twig contains natural active ingredients which are beneficial for the teeth and the oral mucosa. 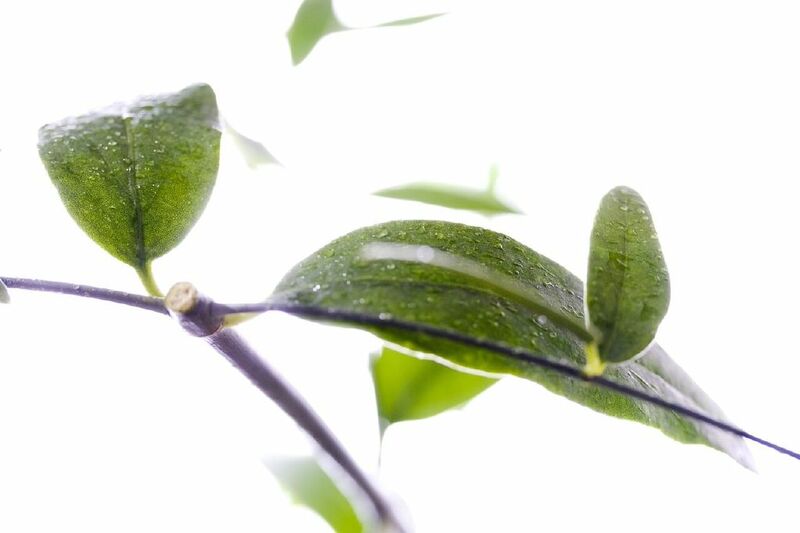 During the dental cleaning process the wood gives off its aromatic sap which has an astringent and antibacterial affect on the oral mucosa and a mineralising effect on tooth enamel.